ProtectEar USA is proud to be apart of the of cause-related initiatives. By purchasing any of ProtectEar USA and Custom Protect Ear hearing protection products, you are helping us give back to the community. 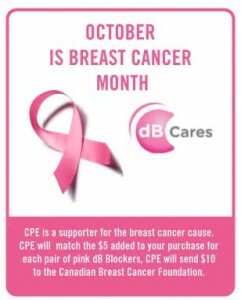 dB Cares™ is a Custom Protect Ear (CPE) initiative created to address the impact our doing business has on the environment and to help support the people and community where we live and work. 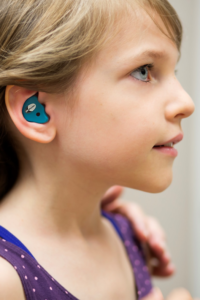 We are also committed to making a difference in the battle against Noise-Induced Hearing Loss.